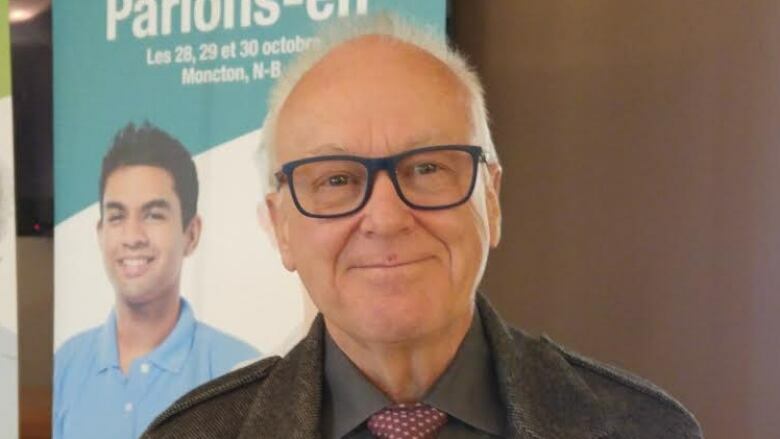 A recent spike in suicides in the Moncton region is alarming to a retired psychologist. Based on information from the provincial coroner's office, 40 people died from suicide in the Moncton area in 2016. Only 22 deaths were reported a year earlier, and the number of suicides annually since 2010 all ranged in the lower 20s to 30s. The coroner's office said the 2016 numbers are subject to change as its investigations conclude. But Albert Cyr, who chairs the mental health community advisory committee for Vitalité Health Network, said the recent hike should be investigated. "Is there a problem with accessing services and are people reaching out to services?" he said in an interview with CBC Information Morning Moncton. "Is there anything we are not doing or anything we should be doing?" 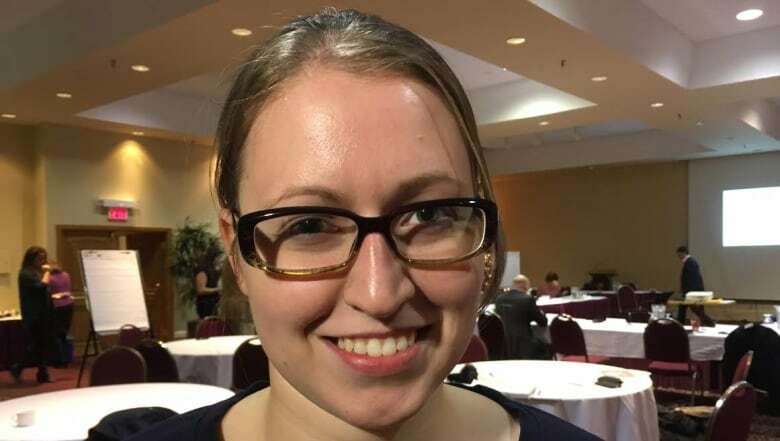 Cyr said wait times for mental health services have been a problem in the Moncton area, with people waiting between six months to up to a year before they can access services. Accessing mental health professionals, such as psychologists, is also difficult because many work out of a private practice. The College of Psychologists of New Brunswick recommends a $170 fee for a one-hour session, which is not covered by the province's health insurance plan. Cyr said he already spoke to elected officials about the lack of access. He welcomed the provincial government's announcement to provide more funding for mental health services. He also hopes more changes will be forthcoming as the province revamps its approach to mental health services over the coming years. "I don't know what the province will do but certainly it is an issue and we will be looking at the best ways to access services," he said. He also stressed the need to understand which age groups are affected, and to work more closely, "perhaps with the families and parents and close ones of people that struggle with suicidal ideas." Family members should reach out to services as soon as they notice something is wrong with a loved one, he said. "It's not always easy to identify the person that is in distress and in need of services or some kind of help," he said. Cyr said the advisory committee will take a closer look at the numbers and what factors may be contributing to them at a meeting next week. Nikita Moriarity, executive director with the Chimo Hotline — a crisis phone service in New Brunswick — said she could not speculate on why there was a spike in suicide rates in the Moncton area because all calls are confidential. She said the hotline registers about 14,000 calls per year. She also confirmed that resources are limited, especially in more remote areas of the province, and stressed that people should call for help if they have suicidal thoughts. Having an alternative resource and a listening ear "can be preventative," she said. While Moncton's numbers are high, the highest suicides rates are recorded in Campbellton and Edmundston. 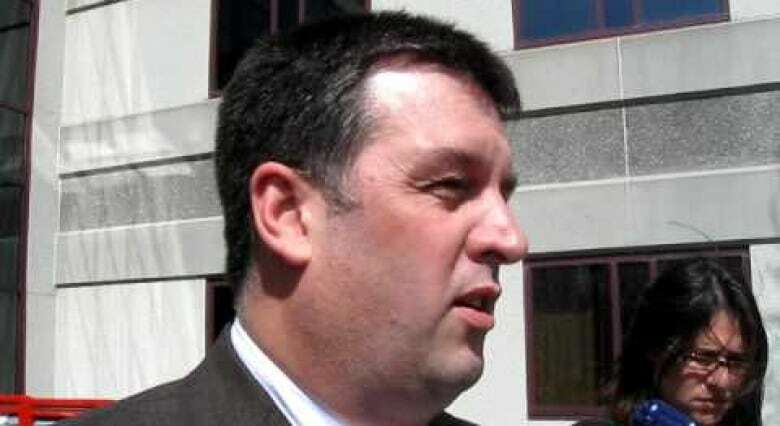 Last August, the province's chief coroner, Gregory Forestell, had averaged statistics from the chief coroner's annual reports from 2005 to 2013 as part of a study on suicide in New Brunswick. The rate of suicide is calculated per 100,000 people and Forestell found that Campbellton had a rate of 24 suicides per 100,000 people, while Edmundston's suicide rate was 20 over the period of Forestell's study. Reports from the past two years are not yet available, but the chief coroner's report for 2014 shows the suicide rate in rate was 33.9 in Edmundston, 31.8 in Miramichi, 19.8 in Bathurst and 15.8 in Campbellton in 2014. The suicide rate for the province as a whole in 2016 was 16 per 100,000 people. Forestell said more research is necessary to determine why the rates in the north of the province are so high.